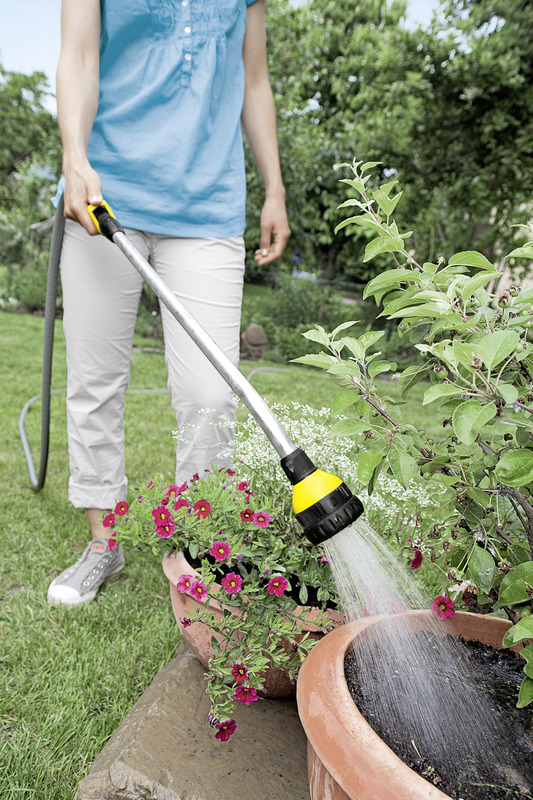 Spray Lance 26451570 https://www.kaercher.com/ie/home-garden/watering-systems/nozzles-and-spray-lances/spray-lance-26451570.html Robust, ergonomic, and durable Spray lance with numerous features in Top-quality. 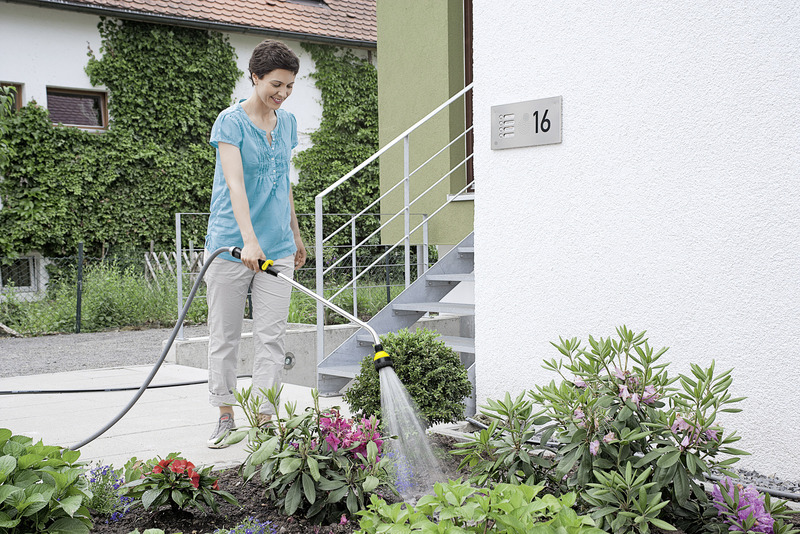 For watering small/medium-sized areas. Suitable for numerous watering tasks. With 6 spray patterns. Spray Lance is rated 4.8 out of 5 by 4. Rated 5 out of 5 by MartinWD from New Spray Lance Having had my last cheap lance fail on me I went for the Karcher Spray Lance.It was delivered quickly, well packed and undamaged in transit. My first couple of uses have been delightful. The spray choices are good, the on/off switch easy and positive and the pressure of spray just right. Good purchase, thank you. 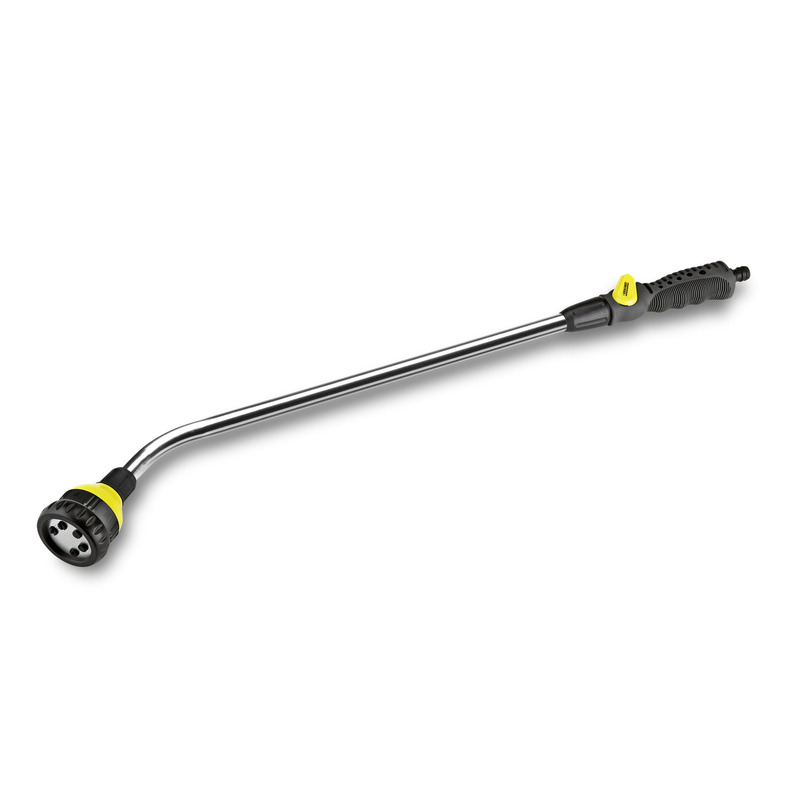 Rated 5 out of 5 by Luky from good all way round very easy to use, no leaks, the 7 functions work realy well, the jet option is very powerful and spray functions are very nicely controlled.